Changes in Turkey in Europe 1856 to 1878. 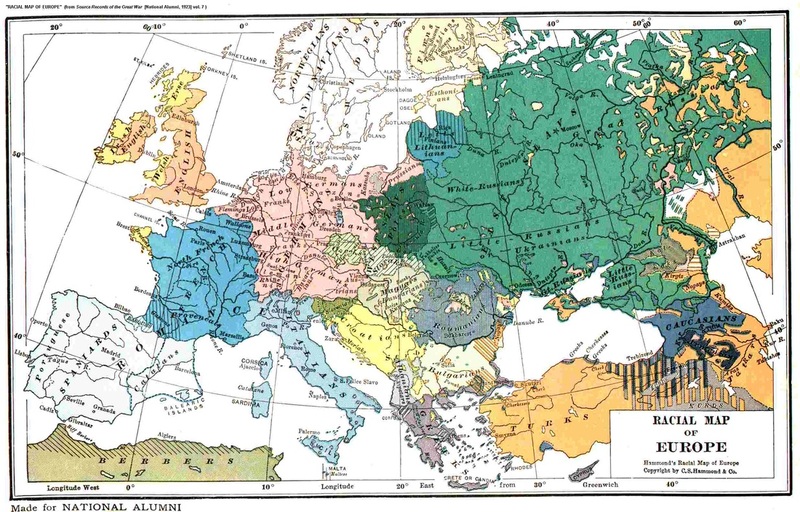 South Eastern Europe in 1861. 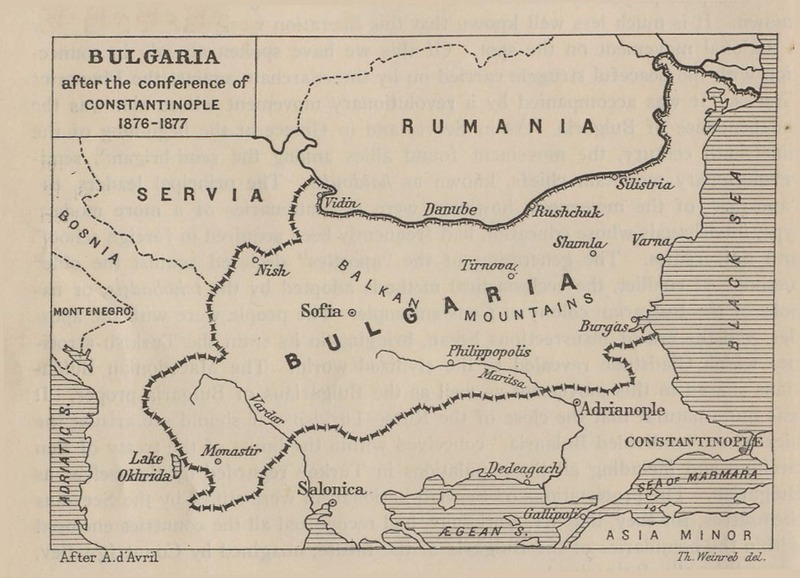 Bulgaria after Conference of Constantinople 1876-1877. From "Report of the International Commission To Inquire into the Causes and Conduct of the Balkan Wars" 1914. 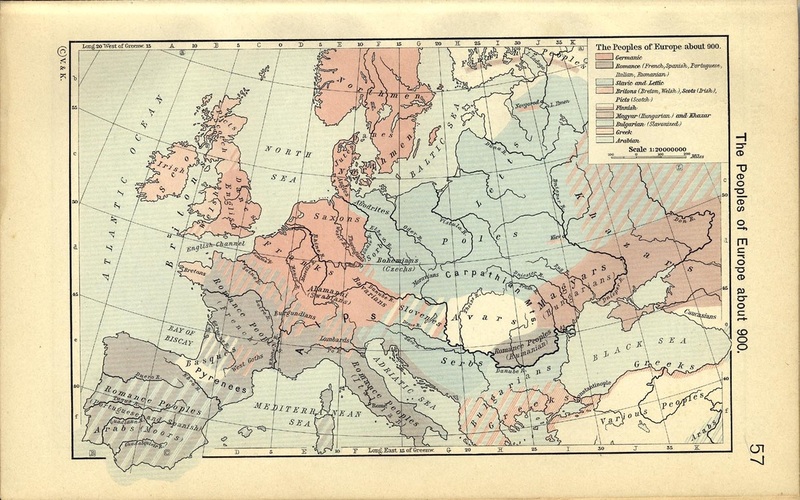 From "Stanford's Compendium of Geography and Travel: Europe" Volume 1, 1899. 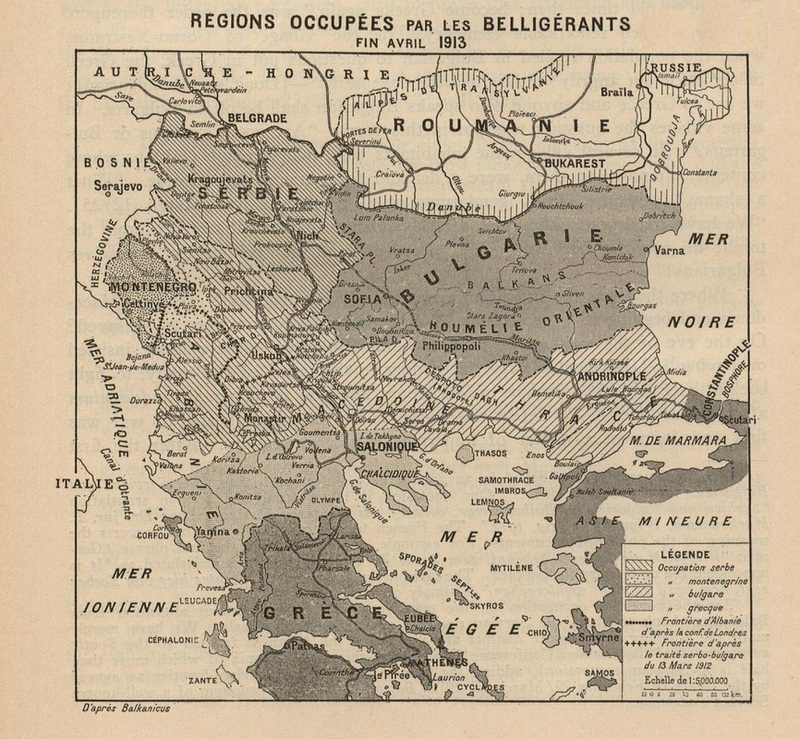 These maps show the territorial aspirations amongst the main players in the Balkans - Greeks, Serbians, Bulgarians and Romanians - prior to the collapse of the Ottoman Empire (Balkan Wars 1912-1913). the International Commission To Inquire into the Causes and Conduct of the Balkan Wars, Carnegie Endowment for International Peace, 1914, p.38. 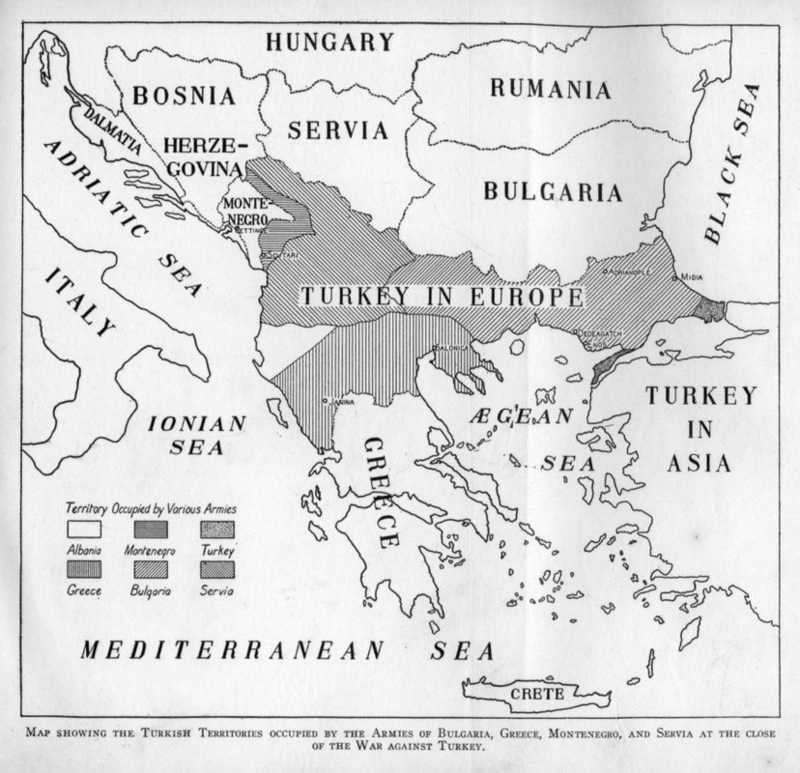 Map showing the Turkish Territories occupied by the Armies of Bulgaria, Greece, Montenegro, and Servia at the close of the War against Turkey. 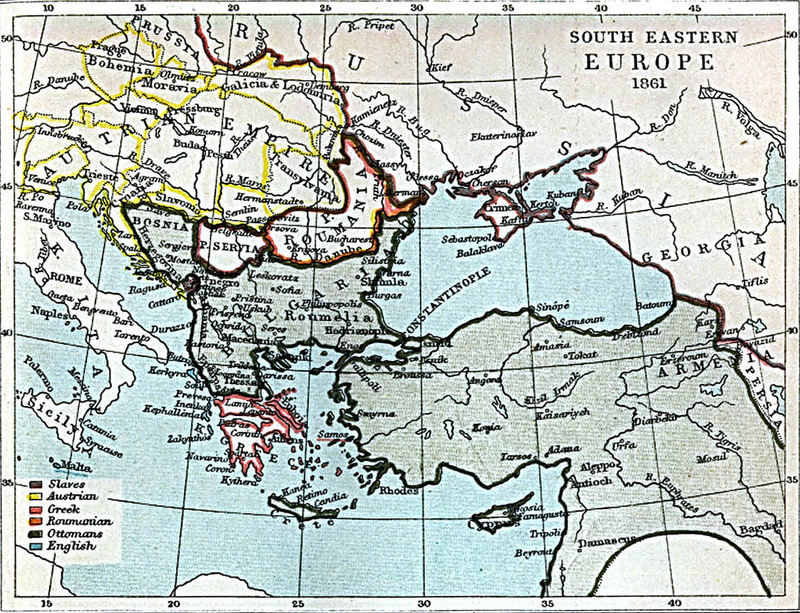 The Balkan Peninsula after the Wars of 1912-1913. 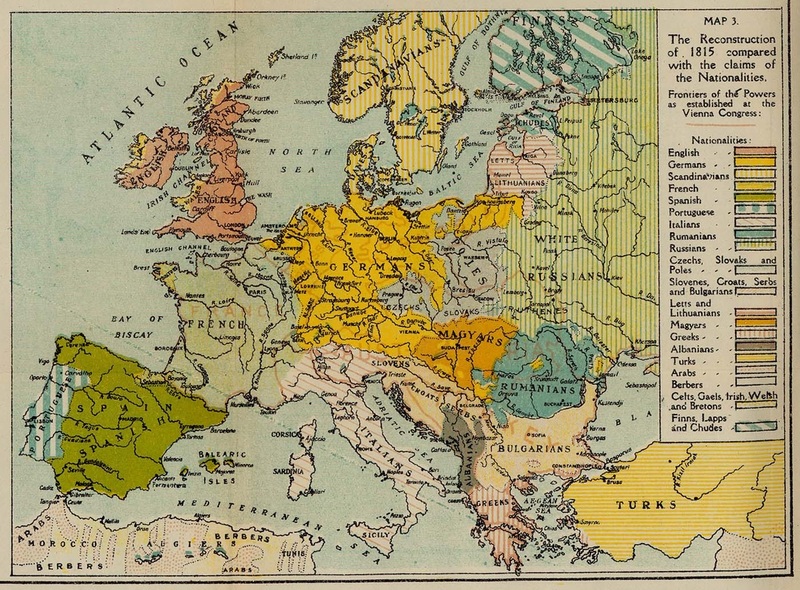 Territorial Modifications in the Balkans - Conference of London (May 1913) and Treaty of Bucharest (August 1913). 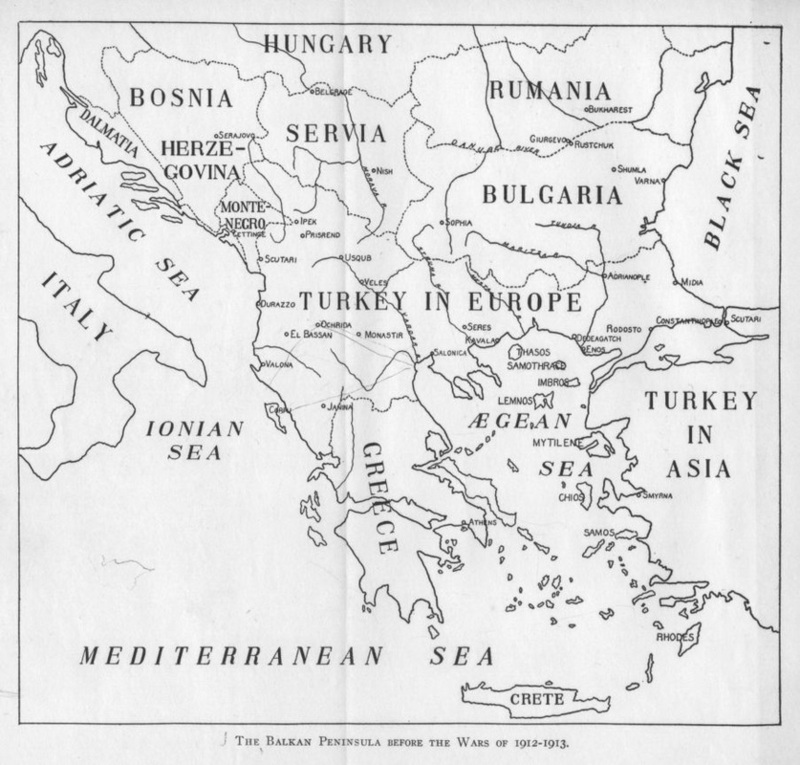 Map from "Report of the International Commission To Inquire into the Causes and Conduct of the Balkan Wars" 1914. 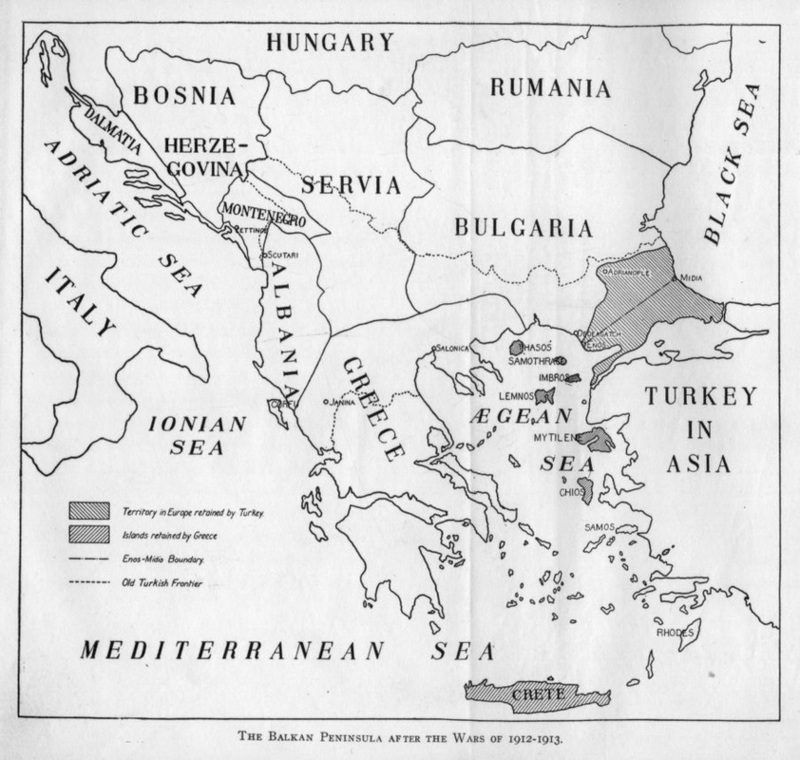 "The Treaty of London (30 May 1913) ceded to the Balkan allies all territories 'west of a line drawn from Enos on the Aegean Sea to Midia on the Black Sea, with the exception of Albania. It was not only a defeat of the military forces of the Turkish empire, but a defeat of the Austrian dream of Drang nach Osten. 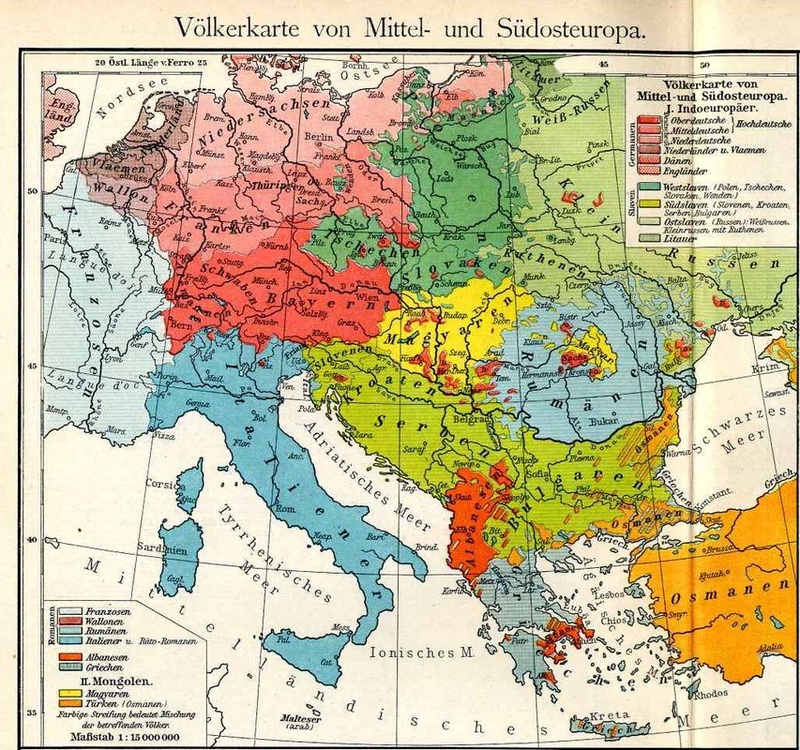 ...Austria-Hungary and Italy, rather than see Albania partitioned between Slav states on the north and Greece on the south, had succeeded in blocking Serbian access to the Adriatic by proposing the creation of an autonomous Albania." --quote from: Great Britain. Naval Intelligence Division, Geographical Handbook Series: Jugoslavia, Volume II, 1944, p. 114. Eventually, Misirkov went back and forth on his new ethnic designation - Macedonian - and stopped promoting the idea of a distinct Macedonian Bulgarian nation altogether by the end of World War I at which time the name issue experiment was put to rest. Decades later, the Macedonian name issue was brought back to life in Yugoslavia in 1944 as maps of Yugoslavia prior to this date attest to the non-existence of such an ethnic group in Yugoslavia prior to 1944. Also, as far as ancient continuity is concerned, it would be impossible for an ancient Greek tribe - the ancient Macedonians - to be represented today by an unrelated Slavic nation in a modern state that falls outside of the bona-fide territories of ancient Macedonia. 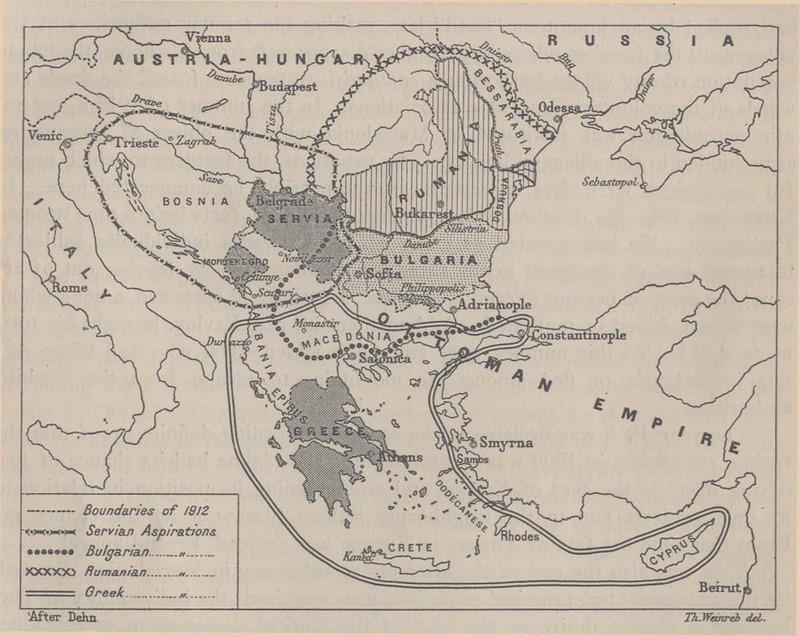 As can be seen in maps of Greece the claims put forth by Skopje are steeped in the propaganda put forth by the Comintern and Tito's Yugoslavia of the 1940's who created the question in a bid to annex Greece's province of Macedonian during the Greek Civil War. 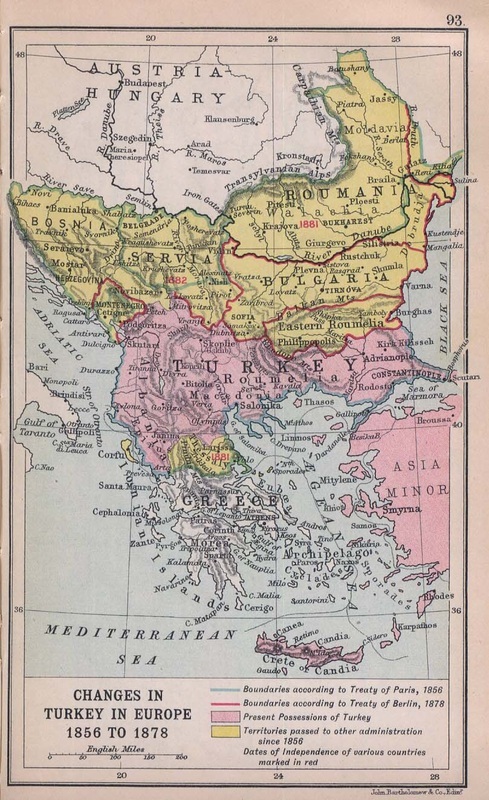 The point of these maps below is to illustrate that "Macedonians" were never listed as a distinct ethnic group in Europe prior to the Bulgarian propaganda wars of the late 1880's to the early 1900's in the geographic region of Macedonia that was initiated in the pursuit of territorial aspirations in the region. Bulgaria's territorial aspirations came to an end with the signing of the Treaty of Bucharest in 1913. However, in world war II, seeing an opportunity to take control of the much coveted region, Bulgaria sided with the Axis and went on to control most of the geographic region including Greece's province of Macedonia and southern Serbia. 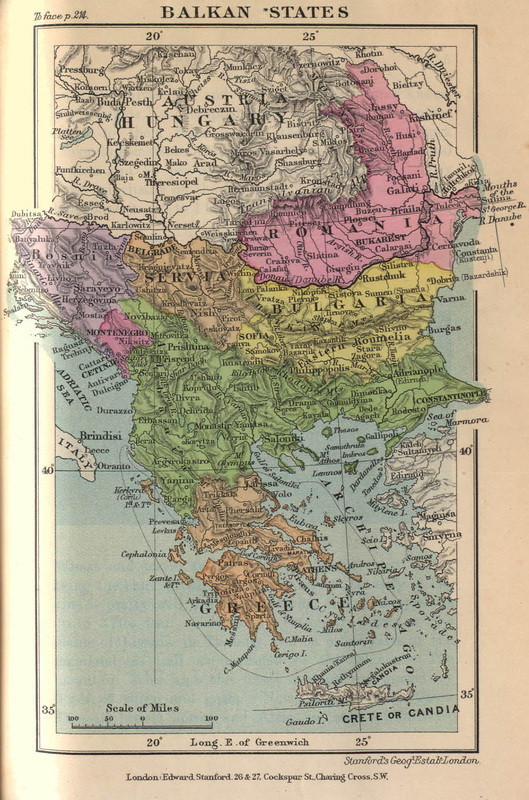 See maps of Bulgaria's occupation of Greece's province of Macedonia and southern Serbia here. York: Henry Holt and Company, 1911, p.57. The Reconstruction of 1815 Compared with the Claims of the Nationalities.